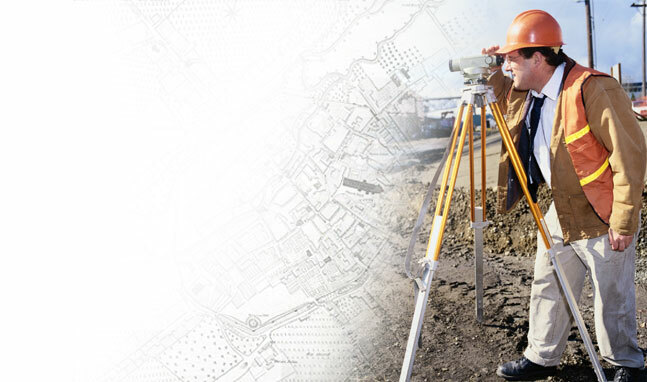 Koestner Associates is one of New Jerseys oldest engineering and land surveying firms. We have a long and noteworthy history, a history we believe exemplifies our pride in and commitment to the industry, our business and the people of New Jersey. To provide clients with civil engineering and land surveying services in a timely manner, accurate in detail, in accordance with applicable regulations and requirements, and at a competitive price.